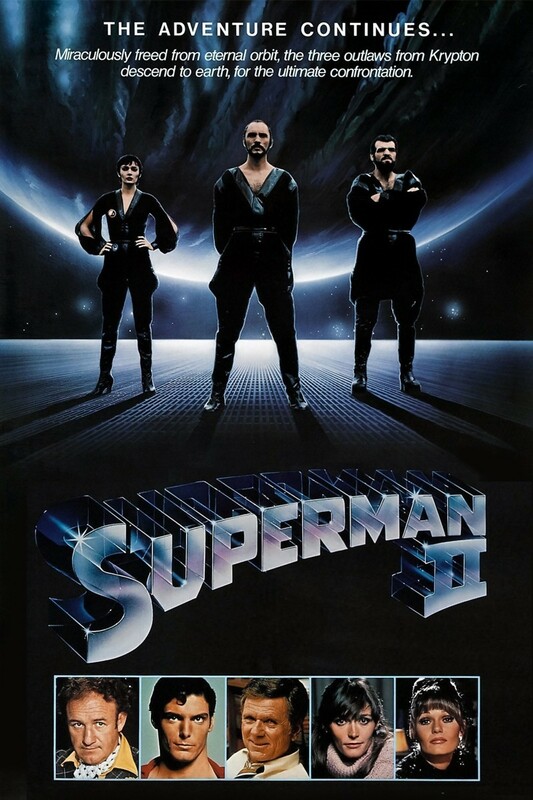 Superman II begins with footage from the first film before showing that the Phantom Zone is broken up by an H-bomb that Superman had thrown into outer space. This frees three Kryptonian villains held captive within. After the villains' leader, General Zod, leads them to the White House, Zod asks for the American President to surrender on a global broadcast. Elsewhere at Niagara Falls, Superman's secret identity is discovered by Lois Lane. Superman admits he loves her enough that he exposes himself to red sunlight, rendering him human. After Lois and Clark return to Metropolis, Clark must find a way to return his powers in order to defeat Zod, Ursa, and Non, who have allied with Lex Luthor.